WALNUT CREEK, Calif. -- Four East Bay cities are making it easier for homeowners to go solar through a new program called East Bay SunShares, according to Walnut Creek city officials. Walnut Creek, Concord, Fremont, and Lafayette are partnering in running this program, which aims to promote utilizing solar power at home by allowing local residents to receive bulk discounts for installing solar systems. 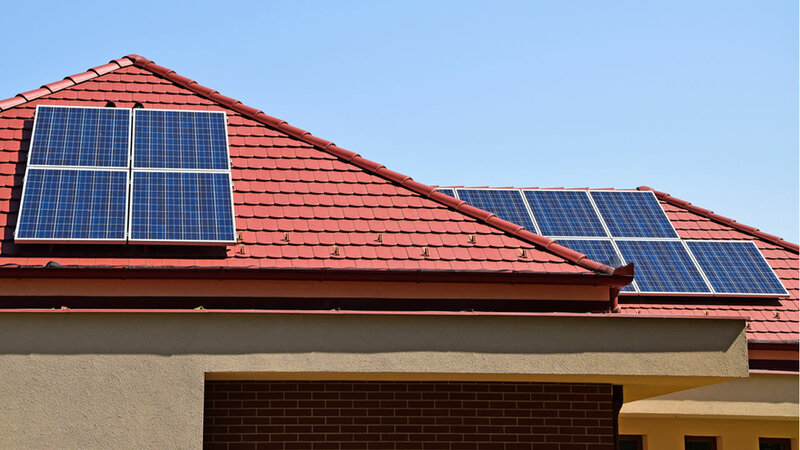 why the City of Walnut Creek has teamed up with neighboring communities to offer East Bay SunShares and make it easy for our residents to connect with affordable solar power." The 2015 East Bay SunShares program is available to homeowners in these participating cities, as well as to those who work in the participating cities and own a home in the Bay Area, according to Walnut Creek officials. Qualified homeowners start by receiving a no-cost, no-obligation site evaluation to determine if their home is suitable for solar, city officials said. The program also offers multiple financing options including direct purchase, leasing, power purchase agreements, and Property Assessed Clean Energy Financing. Participants must sign a contract with one of the selected installers by Nov. 6 to make use of the volume discount available via the East Bay SunShares program. The City of Walnut Creek will be offering a free informational workshop in the Council Chamber at Walnut Creek City Hall Aug. 20 at 7 p.m. and another Sept. 19 at 10 a.m. The City of Fremont will be offering workshops at the Fremont Main Library in Fukaya Room A Sept. 12 at 10 a.m. and another in Fukaya Room B on Sept. 29 at 7 p.m. The workshops are not mandatory. Interested homeowners can sign up anytime starting this month at the East Bay Sunshares website. working with these cities to help their residents 'put solar on it' during the hottest months of the year and build a better energy system one rooftop at a time."